Rabies in Canada year by year. 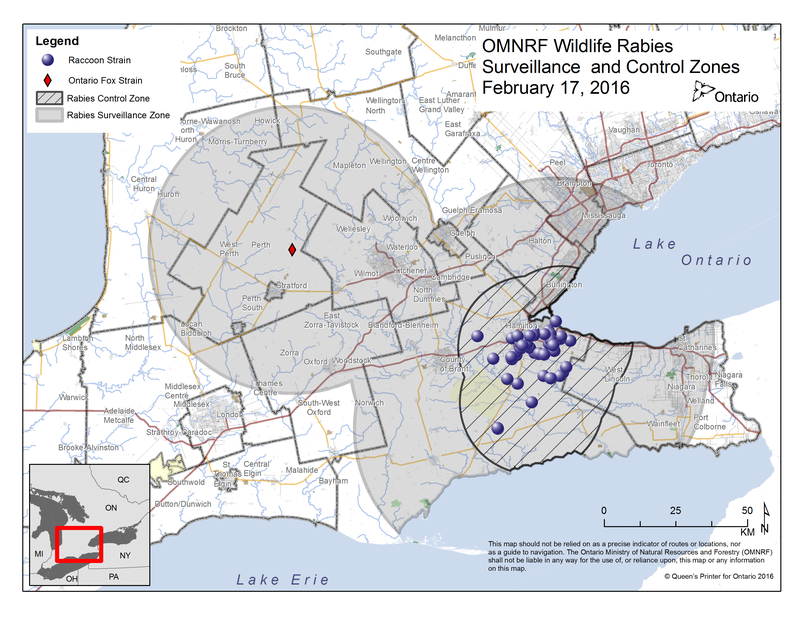 Did you know that Rabies is on the rise in Canada right now? Rabies is a viral disease that attacks the central nervous system of mammals, including humans. 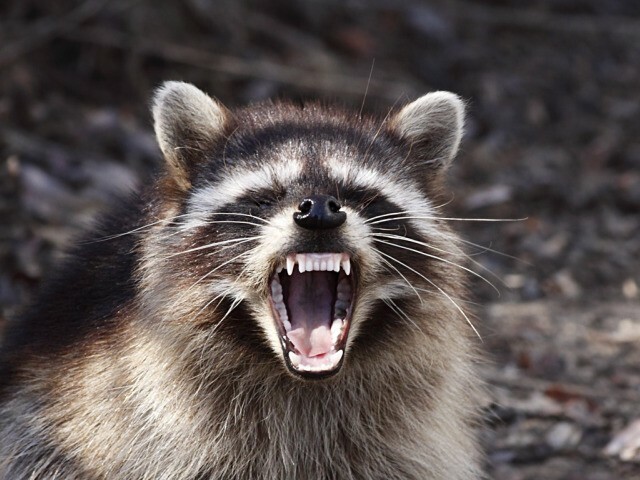 Once clinical signs appear, rabies is almost always fatal in animals and people. In Canada the animals that most often transmit rabies are bats, skunks and foxes. Currently the animals that have tested positive are bats, raccoons and skunks. In the 2015 calendar year there were 1124 submitted possible cases in Ontario alone and 24 were positive. 13 were Bats, 1 Cow, and 10 were Raccoons. So far in 2016 there are 24 positive Raccoons, 6 skunks and 1 bat. Here in Caledonia, we are in the middle of the outbreak zone. It is currently recommended that animals are vaccinated against Rabies on a yearly basis. Are you and your pets protected? If you are not sure whether or not your pets are up to date please give us a call at 905-765-6206 and we will put your mind at ease!